Wine and dine at these fabulous winery establishments in Mendoza. Although Ruca Malén’s restaurant picked up a top award for its impeccable food and wine pairings, the Luján de Cuyo-based bodega isn’t the only one creating flamboyant matches. Mendoza’s winery restaurant scene is boldly making waves, with diverse offerings around Argentina’s principal winemaking region. Here are five excellent choices for epicurean oenophiles. 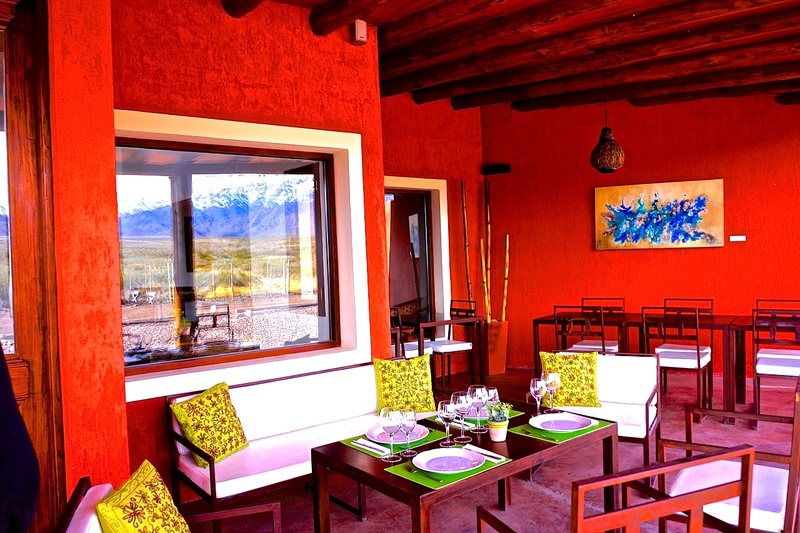 Book a table at Finca Blousson, Uco Valley. Given that Argentina is so agriculturally diverse and Mendoza’s terroir so unique due to its proximity to the Andes, chef Lucas Bustos at Ruca Malén has plenty of inspiration to play around with. Tirelessly sourcing regional produce to create an innovative five-course tasting menu paired with the winery’s top line, Bustos and team took the title of world’s best winery restaurant in 2013’s Best of Wine Tourism awards thanks to a eye- and palate-pleasing menu. For the rest of this piece please visit Centurion.